We Honor Jean Watson, PhD, RN, AHN-BC, FAAN, Founder/Director Watson Caring Science Institute. 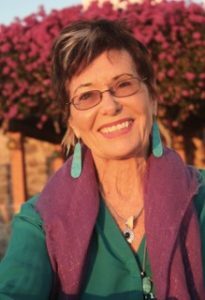 WCSI is an international non-profit organization created to advance the philosophies, theories and practices of Human Caring, originated by Jean Watson. Please see www.watsoncaringscience.org. Jean Watson, PhD, RN, AHN-BC, FAAN"
We Honor and Celebrate a new PhD in nursing education for Dr. Deborah Brabham, Instructional Program Manager: Frisch Institute for Senior Care at Florida State College at Jacksonville, And Dr. Diane Whitehead, Program Director for PhD Nursing and Professor at Nova Southeastern University (NSU). Dr. Whitehead recruited Dr. Brabham at a National League for Nursing (NLN) conference in (2008) to attend NSU for a PhD in nursing education. Dr. Whitehead is now retired and we all wish her the very best of health and happiness in this new time of her life. Dr. Brabham looks forward to bringing a high level of quality education to her students and colleagues to promote excellence in nursing practice. 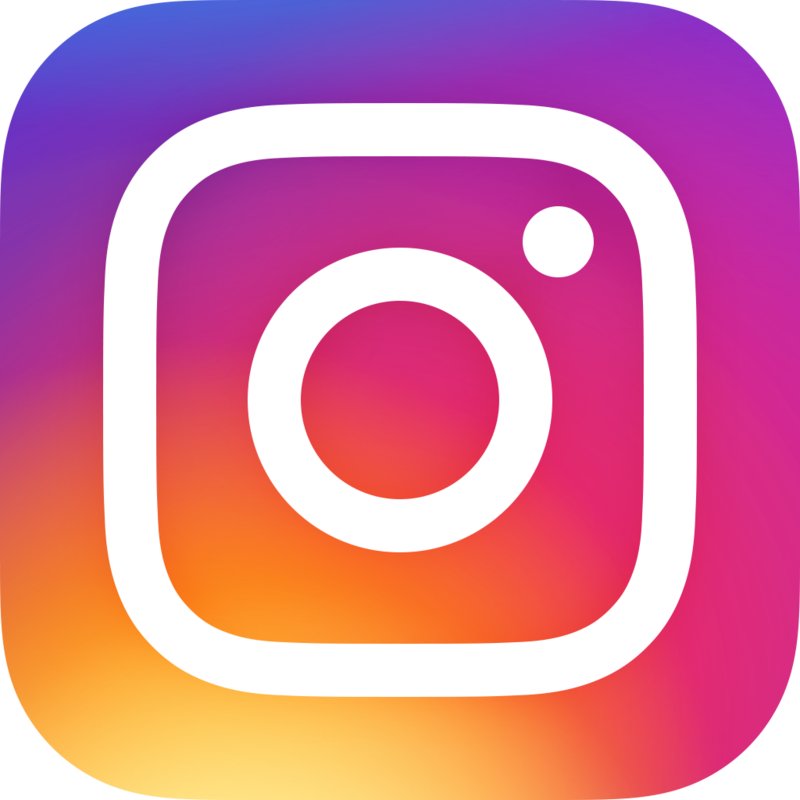 We Honor Elizabeth Scala, MSN/MBA, RN, a Johns Hopkins-trained registered nurse, author, speaker, and consultant on burnout prevention for nurses in all specialties. Elizabeth is also a Reiki Master Teacher and Certified Coach. We Honor Lenny Achan, Chief Innovation Officer, Manhattan's Hospital for Special Surgery, is a master of the left and right sides of the brain-a life long artist rooted in graffiti and a nurse turned healthcare executive and entrepreneur. 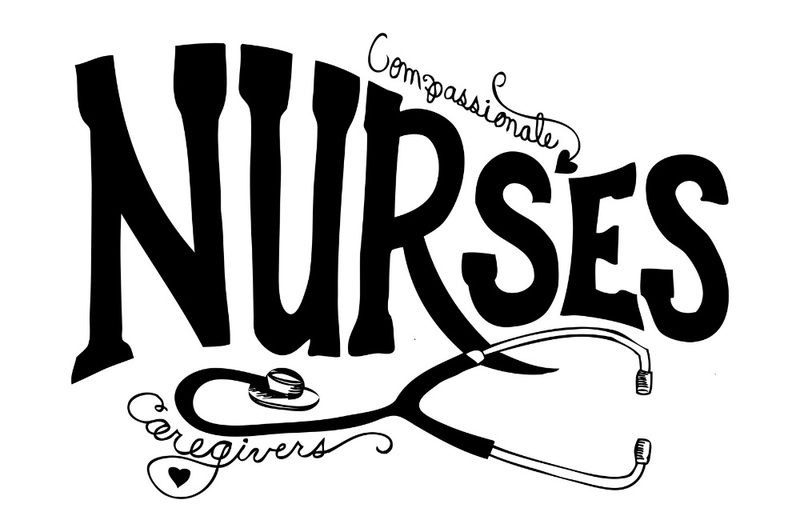 Do you have a teacher, mentor, coworker, or caregiver nurse whom you wish to thank publicly on our site? If so, please give their name and explain why in the "Comments" section. 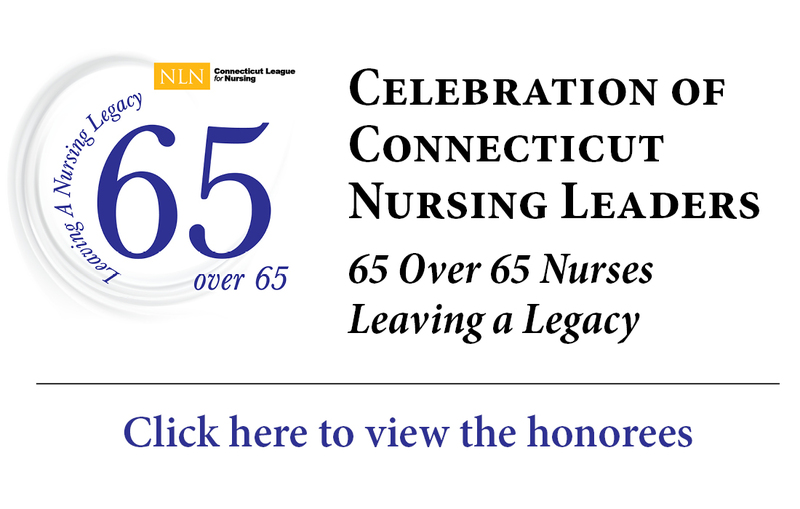 Connecticut League for Nursing Honors Nurses "65 over 65"